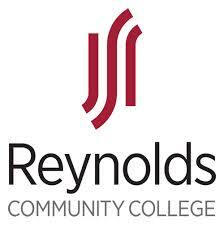 At J. Sargeant Reynolds Community College, our passion is to help students realize their career and life aspirations. We provide an outstanding college experience and support systems engineered for student success. Developed in partnership with the business community and traditional four-year schools, our programs are grounded in the real world, calibrated to the needs of tomorrow̠s economy and attuned to the aspirations of our students.